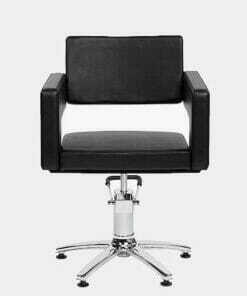 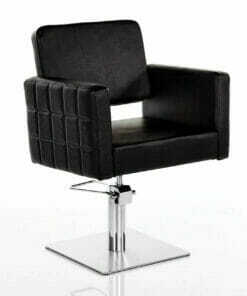 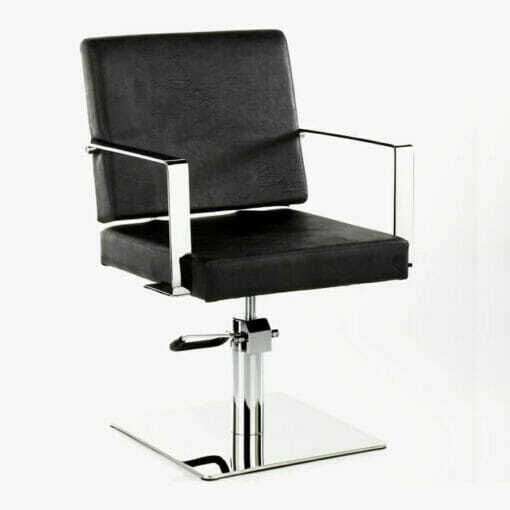 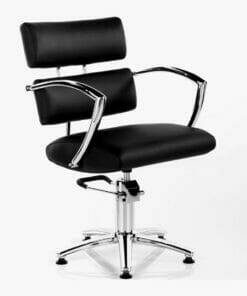 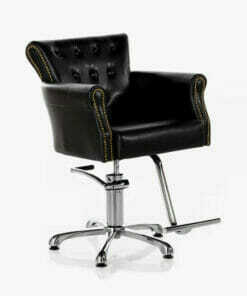 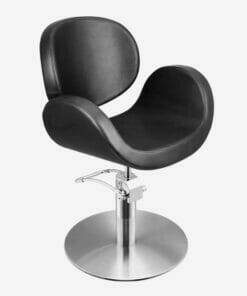 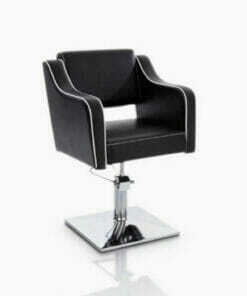 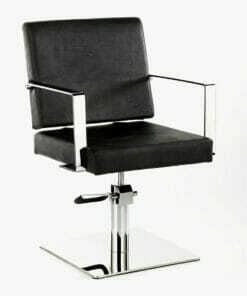 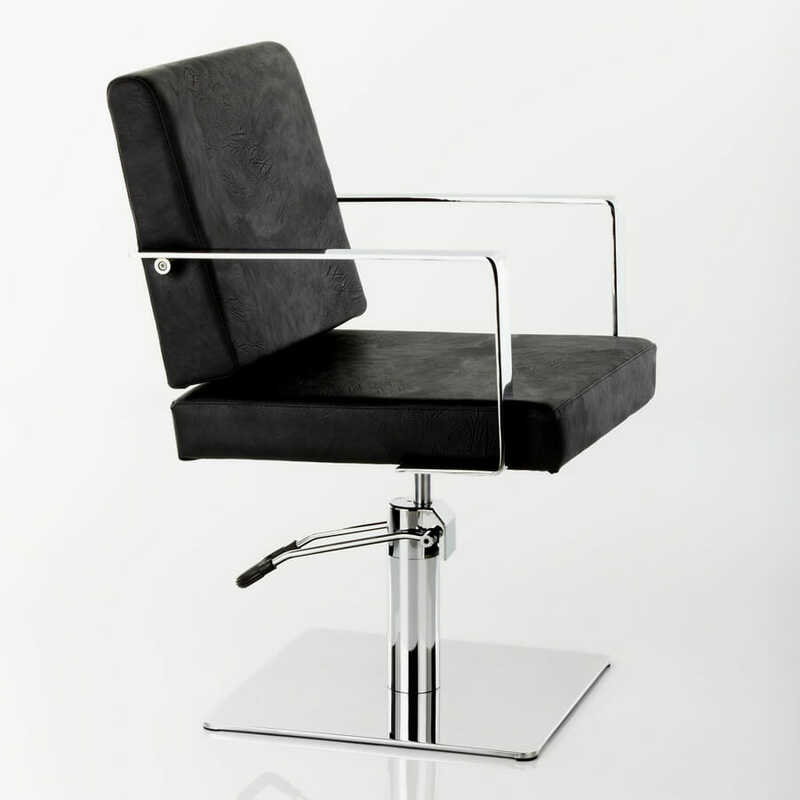 Lisbon Hydraulic Styling Chair in Black. 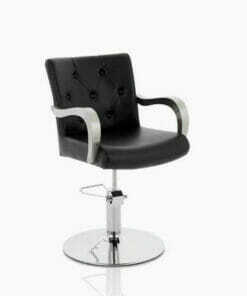 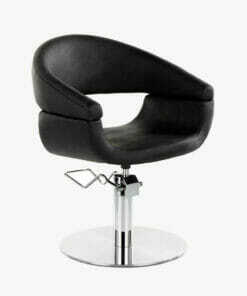 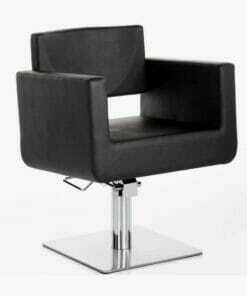 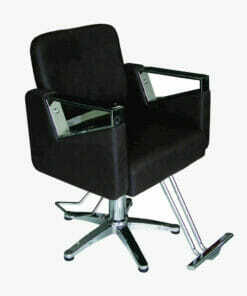 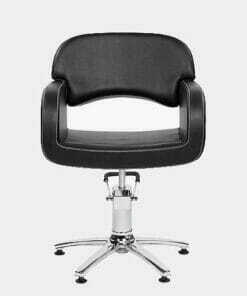 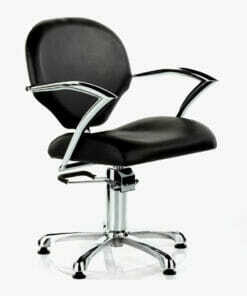 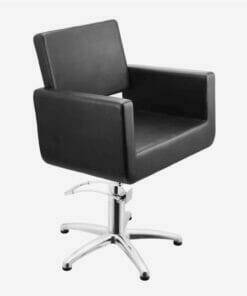 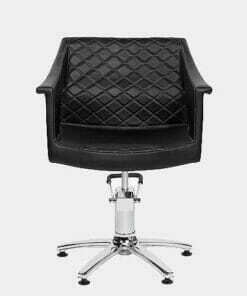 Comfortable and stylish salon chair. 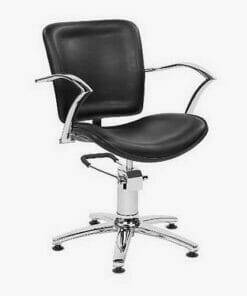 The Lisbon Hydraulic Styling Chair features a durable, chrome plated square base with a locking hydraulic pump. 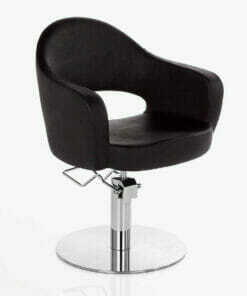 This allows an easy height adjustment using the foot lever. 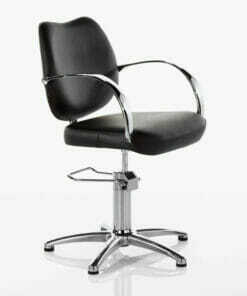 It can then be locked into position to prevent the chair rotating while in use. 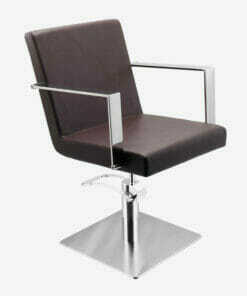 With squared chrome arms to compliment the chairs overall design. 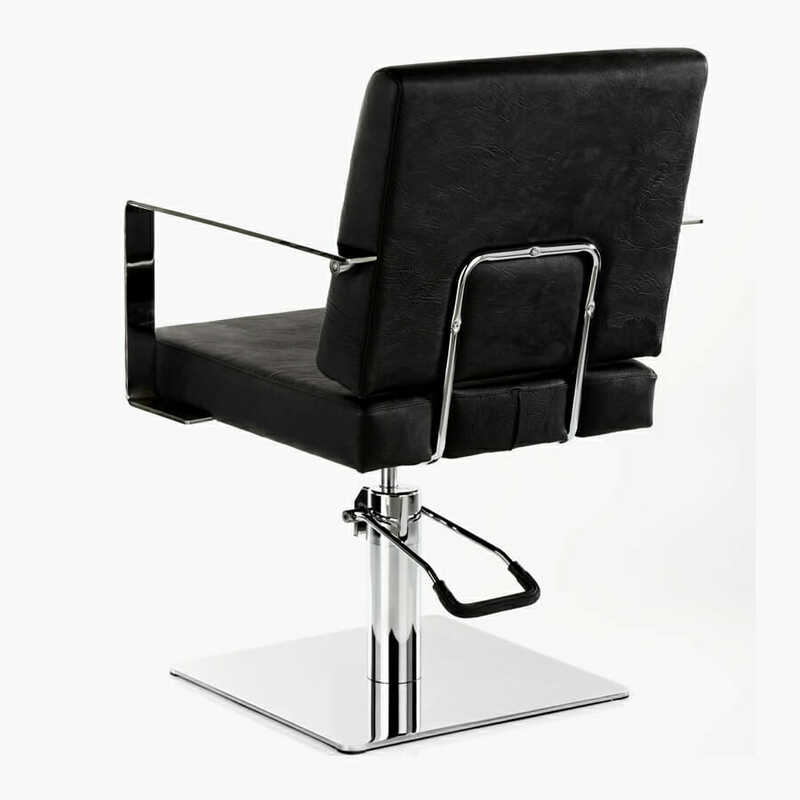 The Lisbon is upholstered in a hard wearing black fabric. 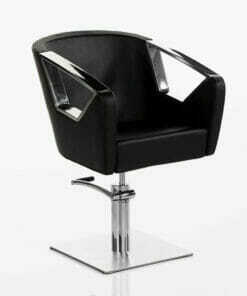 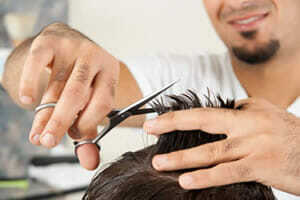 Ideal for any busy hair salon or barbers shop. 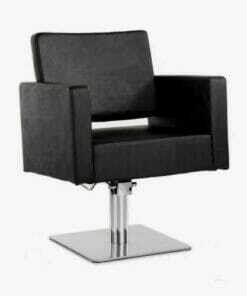 Dimensions: Width 62.5cm, Height 50-64cm, Depth 80cm. 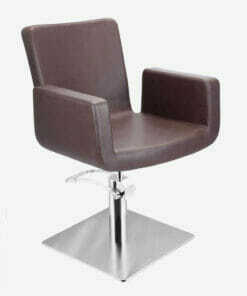 A matching Wash Point is also available from the Lisbon range. 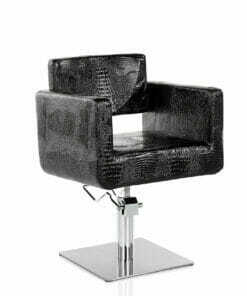 Allowing you to create a consistent design across your salon.